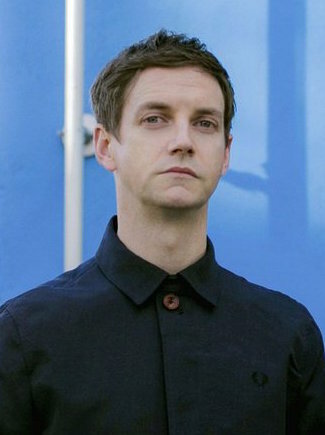 Emmet Kirwan is an Irish playwright and actor perhaps best known for writing and starring in the Irish cult television series Sarah and Steve (2010) as well as Just Saying (2012), The Take (2009), Jack Taylor: Shot Down (2013) and 71 (2014). As a playwright he won the prestigious Stewart Parker award in 2014 for his play Dublin Oldschool. His most recent work, Heartbreak, received 900,000 views in its first two days on YouTube and recently won an IFTA for Best Short Film.